Haven't noticed any of the side effects. I had previously tried minoxidil foam but didn't keep up with it, may have helped reduce some loss but wasn't effective on it's own for me. Figured I've give it one more try before giving up and happy with the results so far. Last edited by tdott; 01-15-2019 at 11:38 AM. That is amazing results. Mind sharing the brand of Shampoo? Yes, you can get a prescription online, CVS does it I believe. But it's better to get it from your family doctor if you have one. Hair Restoration Laboratories from amazon. Kirkland Minoxidil also can be bought from amazon. 1mg Finasteride and Rogain 5%. Used to use 2% Nizoral shampoo, but it's prescription. Back at 24 got super bad balding. Initially it was working wonders, but at 30 now it's slowed down. Still better than nothing and I may stop Finasteride soon and just keep the Rogain. No side effects by the way and had 2 kids since then. 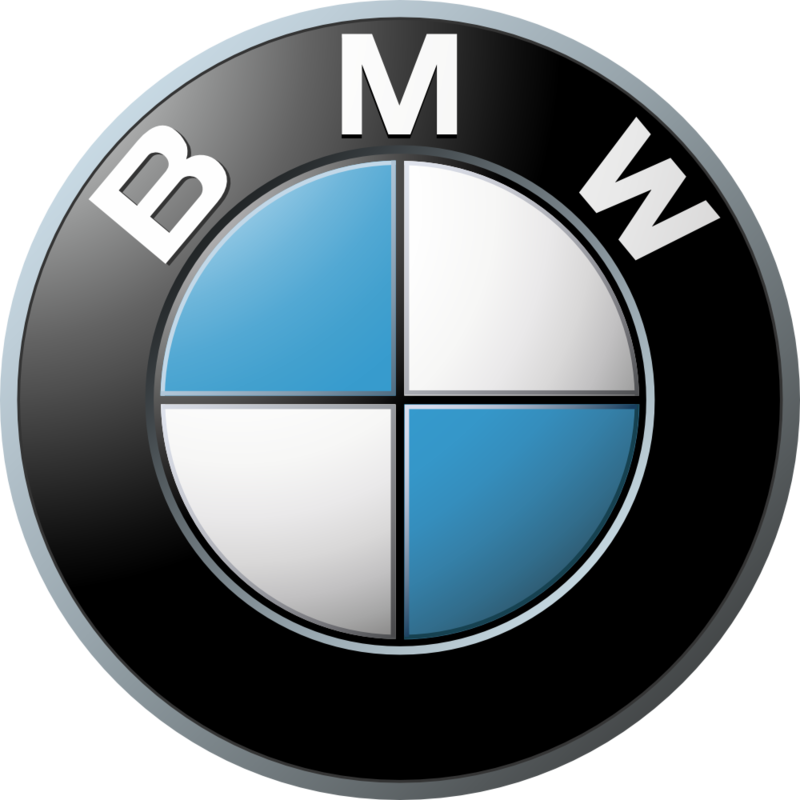 You are more likely to crash in your BMW speeding than have Finasteride side effects . Last edited by bgalakazam; 01-15-2019 at 11:47 AM. What about those LED combs and hats? In my opinion, any shampoo that says anything about helping hair-loss is probably a marketing scam. 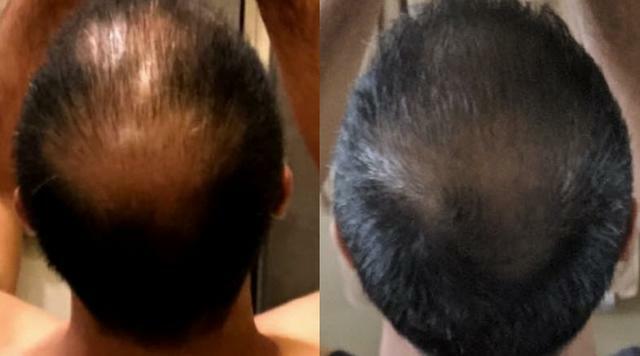 I had used Pura d'Or or whatever it is for about a year and a half when I felt my thinning was starting to progress and I didn't feel it did anything for me. I put off the inevitable: taking finasteride. Been taking it since early 2017 and happy with the results. My hair isn't perfect but it improved and it's not really a worry/concern. Long term effects: impotence, smaller balls and, firing blanks. This is a treatment you can test the waters with, without causing any lasting damage. If you notice some sort of unwanted side effects within the first month, simply stop taking it. There is a small percentage that can experience negative side effects. I've taken it for 10 years now to maintain, still have my hair, with no negative consequences like that. "There is a suggestion that some problems with fertility may be present in long term users of finasteride. Questions of sperm count and sperm motility have been an issue; but a cause and effect between the drug and this finding have not been proven as low sperm counts and low sperm motility are present in many men who do not take finasteride. I have advised men with low sperm counts or low sperm motility who are on finasteride, to stop the drug if pregnancy becomes a problem. We do know that when using Dutasteride, a more powerful DHT blocker, that fertility is a problem." I'd recommend to use DIY masks, but I know that most men won't do such a thing As for the shampoo, my wife ordered a French one that really helps me as I have the same issue. It is called Yves Rocher Anti-Hair Loss Shampoo. You can find it on Amazon. The only thing I don't like about it is that my hair gets oily faster, but I read that all anti-hair loss shampoos work like that. I tried this shampoo and it also worked for me.